The 27-year-old attacking player has scored at least 25 goals a season in the four campaigns he has played for Atletico, including two goals to lead Atletico’s 3-0 victory over Marseille in the Europa League final last month. Barcelona president Josep Bartomeu said last month that he had met with Griezmann’s agent in October. 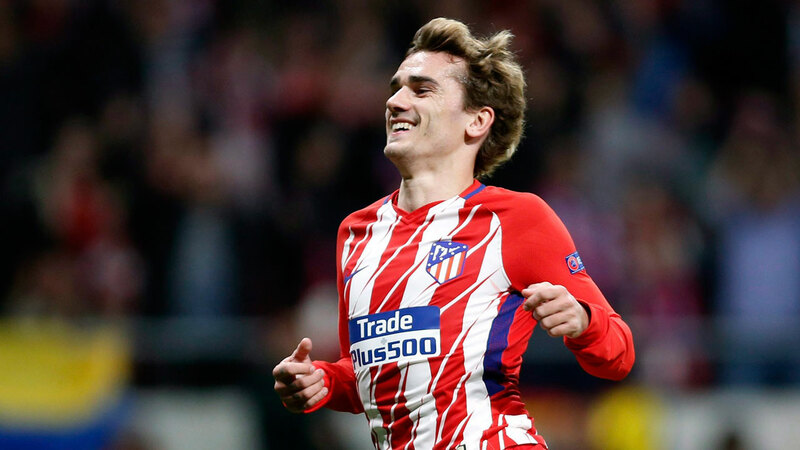 Griezmann confirmed there was an offer from Barcelona during Thursday’s televised announcement he would remain at Atletico.